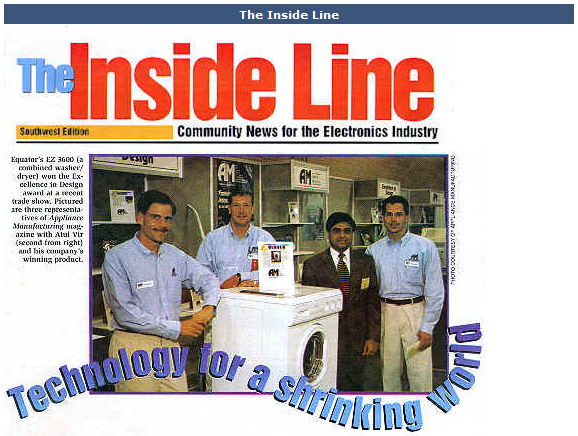 When Atul Vir relaunched the all-in-one clothes washer and dryer seven years ago, many people thought he was crazy. 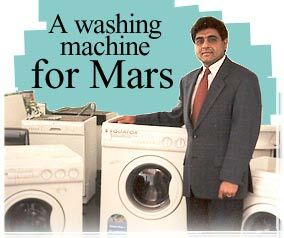 Who on earth would buy such a machine today, they asked. 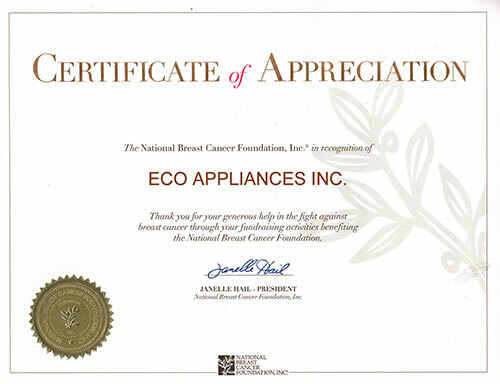 Global appliance leader Equator Advanced Appliances is proud to partner with the National Breast Cancer Foundation (NBCF) to donate a portion of proceeds from the sales of its new limited edition pink Super Combo washer-dryer. Equator squashes eight place settings into a dishwasher that fits on a countertop. It still has room for a slide-out dish rack, silverware basket and glassware shelf. At 19.5″ x 19.75″ x 19.75″, the Equator Mini-Maid dishwasher ($349 SRP) has both upper and lower spray arms and uses less detergent and water than full-size dishwashers. Equator. Featuring stainless steel interiors, series 55 built-in and integrated dishwashers are manufactured with a retractable knob for controlling cycles.